Are Women Less Corrupt Than Men? : 13.7: Cosmos And Culture A new study finds that context determines whether women are more or less likely to succumb to bribery. Commentator Tania Lombrozo looks at the research and wonders what it says about a Mexican experiment aiming to reduce corruption among traffic cops. A Mexican attempt to curb bribery among traffic cops turns on the belief that women are less likely to take illicit payments from drivers. A new study suggests that this approach can work, under the right circumstances. In an effort to reduce corruption among traffic cops in Mexico City, officials are replacing the predominantly male force with women. We are trying to regain the confidence of the people. And I think it will be easier for women to get closer to the people. In Mexico we see women as more gentle, more polite. The logic in 2013 isn't so different: An NPR story that aired this weekend reports Mexican authorities as saying that women are more trustworthy and less corrupt than men. The question isn't a new one. But a new study by Justin Esarey and Gina Chirillo, summarized in a Rice University news report and forthcoming in the journal Politics and Gender, provides some fresh perspectives. Using data from the World Values Survey, the Quality of Government Dataset and the World Bank's Governance Indicators dataset, among others, the researchers arrive at a plausible conclusion: It depends. Specifically, it depends on the institutional context. That is, it depends on the type of government in place and on whether corruption is socially accepted. We find strong evidence that a gender gap in corruption attitudes and behaviors is present in democracies, but weaker or non-existent in autocracies. For more democratic countries, the researchers' analyses found that women were less likely than men to report that accepting a bribe is justifiable. In more autocratic countries, however, the relationship between gender and attitudes to bribery was much weaker. A subsequent analysis found a similar pattern when it came to the relationship between women in government and perceptions of government corruption. In more democratic countries, having a larger proportion of women participating in government was associated with lower ratings for corruption. In more autocratic countries, there was no such relationship. Recruiting women into government positions will not reduce corruption wherever participation in corrupt activities aids in selection for and retention in government office (as in many autocratic regimes). Female participation in government would only reduce corruption in functional democracies where the electorate tends to punish corruption via removal from office. 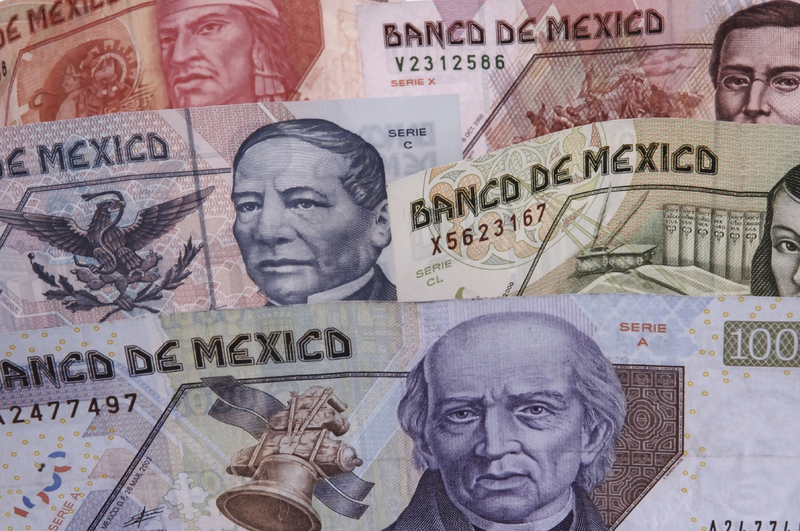 What does this mean for Mexico, a democracy where corruption is denounced but widespread? Will the effort be successful? In the NPR report, Police Chief Carlos Ortega Carpinteyro explained one of his biggest challenges so far: recruiting women to the new traffic force. We get too many short and fat ones. We need tall women that render respect when out in the streets. An unfortunate reason, then, to think the effort might work: Women are clearly being held to different standards than men.